Home page of the Hidden Oasis Salon and Spa in Fairfax Station. 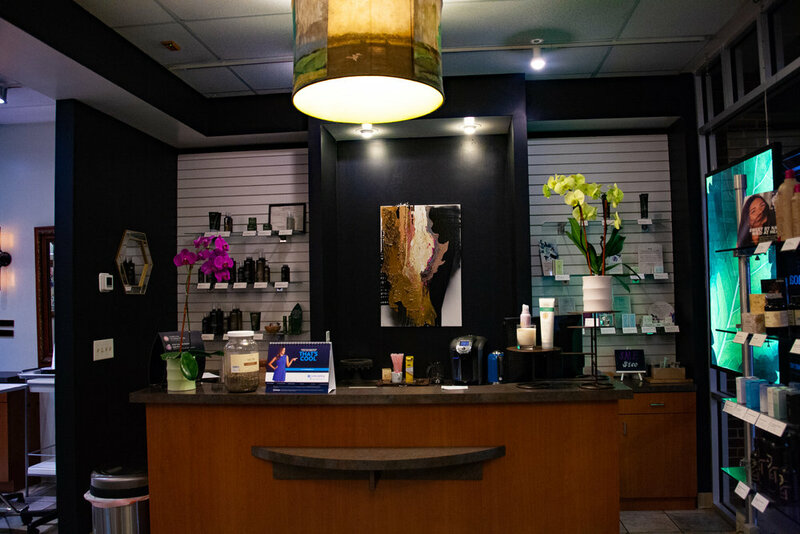 This salon conducts Hair Styling, Laser Skin Treatment, and Coolsculpting procedures. 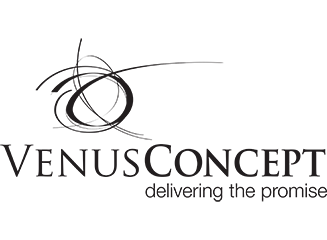 Hidden Oasis is also an Aveda concepts Salon and can sell Aveda all-natural products. Hidden Oasis is an Aveda concept salon, spa, and medspa located in South Fairfax County. We offer a full range of Aveda salon and spa services such as hair cuts, color, highlights, waxing, and facials. In addition, we have a holistic medspa that offers natural body enhancement solutions such as IPL photofacials, radio-frequency treatments, and CoolSculpting. Come see for yourself why Hidden Oasis is the ultimate destination for natural beauty and aesthetics. Check out what Customers have to say!